When NBA 2K18 launched last year, it received mostly positive reviews. The one complaint that critics and users seemed to have was the sheer number of microtransactions being pushed. “Microtransactions are everywhere, and trying to advance without them feels nearly impossible,” said GameSpot in its review. Not that this is a big surprise for any game affiliated with EA, but NBA 2K18 really felt like a pay-to-win title. The grind for VC (the in-game currency) was so long that many players felt that microtransactions were the only option to advancement. 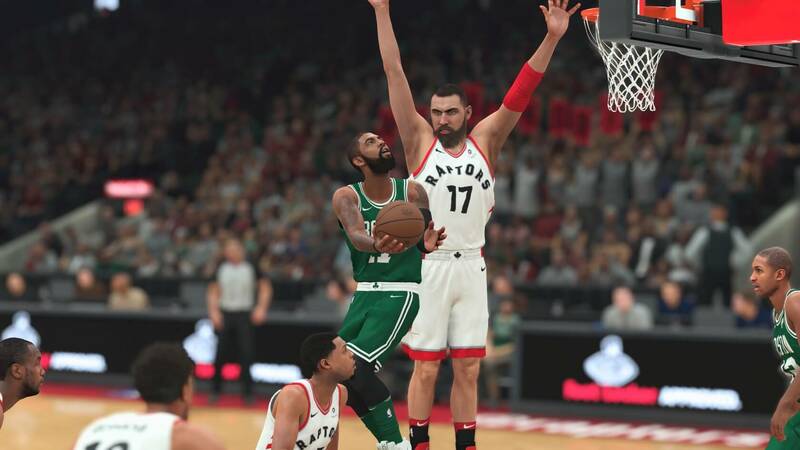 Now with NBA 2K19 coming up in less than a week, Trusted Reviews got a chance to talk with 2K Sports' Senior Producer Rob Jones about the issue. Perhaps not surprisingly, Jones placed the blame for microtransactions on literally every other game producer in the industry. He also places blame on the impatience of the typical player, saying that most of them do not want to work to advance in the game. An early release of the game and the demo seems to show that 2K Games has tweaked the progression system to address fan feedback. The sense of reward is increased, and there are other ways to earn VC in a more natural way than just grinding. According to Jones, the design team approached VC with the attitude of giving players a choice rather than forcing them to grind. With more ways to earn VC, players will feel less obligated to make purchases with the option still being there. But that is still pay-to-win, isn't it? I guess we will see when NBA 2K19 launches for PS4, XB1, PC, and Switch on September 11.